Don’t miss the return of renowned linguist, psychologist and McGill alumnus Dr. Steven Pinker on Friday, Oct. 17. He will discuss his new book The Sense of Style: The Thinking Person’s Guide to Writing in the 21st Century, a fresh perspective on what it takes to become a skillful writer. 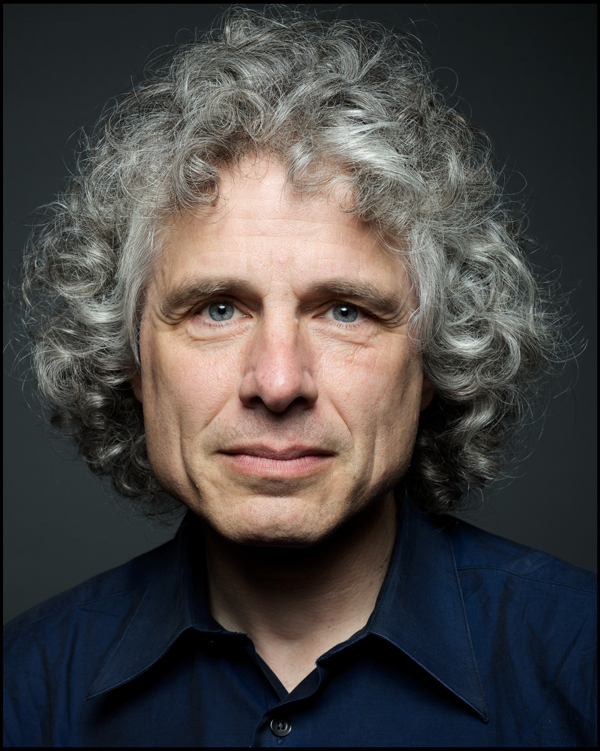 Steven Pinker will speak at McGill on Oct. 17, / Photo: Max Gerber. Dr. Steven Pinker, renowned linguist, psychologist and McGill alumnus, will be speaking on his new book The Sense of Style: The Thinking Person’s Guide to Writing in the 21st Century, today at 4 p.m. While the lecture is now at capacity, it will be livestreamed. At 4 p.m., click here for the livestream.